Reflecting the triumph of human spirit over oppression, Robben Island is now a ‘living museum’ presenting tempting panoramas of the iconic Table Mountain. After deboarding from the ferry, noisy seagulls and lapping waves of the Table Bay greet visitors on the ‘Alcatraz of Cape Town’ – once a place of exile and isolation. On the surface, it appears like a post-apocalyptic isle; and yet there it lies as it always has – a jarring reminder of a turbulent history of nation. 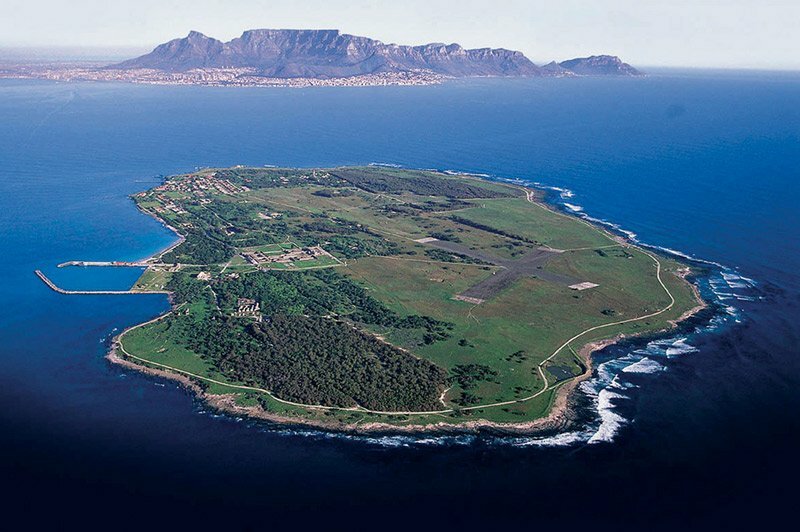 Robben Island was populated by Khoikhoi tribe, long before Europeans gave an infamous reputation by using it as a leper colony, asylum, military base, and a prison for political activists over the past three centuries. 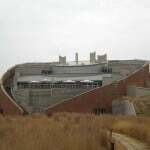 In 1991, the island was declared a South African National Heritage Site and a bird sanctuary. 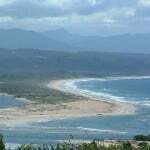 In 1999, the island was designated a UNESCO World Heritage Site. While the ferry ride itself is a treat for nature lovers, the island tour is an invigorating experience for history buffs. Robben Island Tour – The route of this standard tour features the leper cemetery, the Lime Quarry, Robert Sobukwe House, the Blue Stone Quarry, a Muslim shrine, a few churches, sites of shipwrecks, military bunkers, the Maximum Security Prison, Robben Island Museum, and other historical landmarks. The tour culminates at the small cell of Mandela, where he was imprisoned for years. 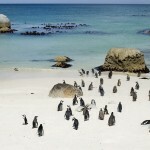 Wildlife – An important breeding site of the African Penguins is located here. In addition to that, the island has more than 100 bird species and several other animals like springbok, lizards, ostriches and eland. You can also go on the guided ocean safaris for whale watching and encountering other marine life. Shopping – On the island, there is a shop in the Nelson Mandela Gateway building that sells wide range of memorabilia, souvenirs, and curios related to the history of this island. If you are looking for more, Victoria & Alfred Waterfront in Cape Town offers many stores, retail outlets, food merchants, craft workshops, and barrows. 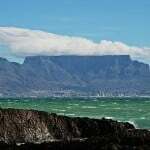 Table Mountain, Lion’s Head, Kirstenbosch National Botanical Garden, Boulders Beach, and Two Oceans Aquarium. Robben Island is located along the southern coast just four miles from Cape Town in South Africa. By Air – The Cape Town International Airport (CPT) is located 12 miles from the city center. It’s served by many airlines from across the world. By Ferry – To get to Robben Island, daily tours depart from the Nelson Mandela Gateway at the Victoria & Alfred Waterfront in Cape Town. The ferry ride usually takes half an hour in a spacious boat. On reaching the island, tours are split into two parts: a bus tour and a walking tour. For luxurious stay, you can choose from The Table Bay Hotel, The Cellars-Hohenort Hotel, One&Only Cape Town, and Cape Grace. 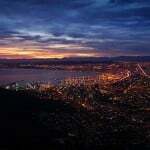 For mid-range accommodations, Adderley Hotel, Fountains Hotel, and Cape Town Lodge Hotel are good options. Budget travelers and backpackers would prefer Atlantic Point Backpackers, Ashanti Lodge Gardens, and African Heart Backpackers. 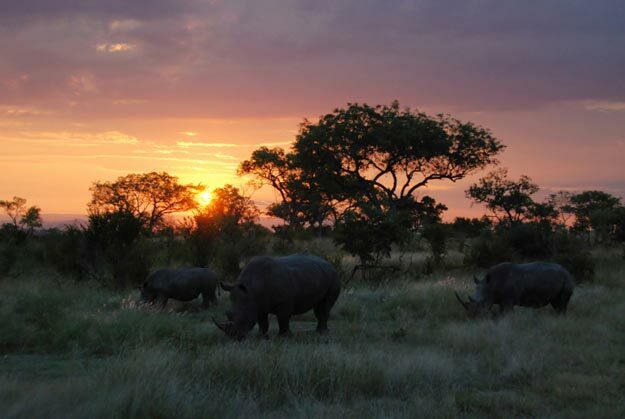 While Addis in Cape and Emily’s Bar and Bistro offer authentic African cuisine, The Beijing Opera, Kitima at the Kronendal, and Hallelujah are known for serving top-notch Asian cuisines. You can also head to the food stalls in the Bay Harbour Market to try Cape Malay curries, Tunisian falafel, freshly baked breads, and citrus fruits. October to February, when the weather is enviable, is an ideal time to visit Cape Town. Ferries to the island run everyday, if the weather permits, at 9AM, 11AM, and 1PM. This oval-shaped island is about 2 miles long and 1.2 miles wide. Built on Minto Hill in 1864, Robben Island lighthouse is 18 meters high. Nelson Mandela was imprisoned here from 1964 to 1982 for 18 years (out of 27 years) before the end of apartheid era. Pack in warm clothing for the ferry trip as it can get very windy. In order to avoid disappointment, buy your tickets well in advance. Don’t forget to carry provisions, water, hat, camera, and sunglasses. The standard tour takes 3.5 hours including the ferry trip to and from the Island. 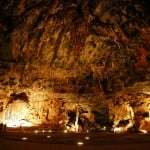 Specialized and educational tours for individuals or small groups are also available.